This gift voucher can be redeemed to a value of €10 against any of our products. The other €6.95 will cover the standard shipping cost (Netherlands only). The recipient may of course choose to collect their order from us at their own cost and use the full €16.95 for products. The full €16.95 can be redeemed against any of our workshops. Once we have received your order, we will email you or your lucky recipient the voucher. If you want us to email the voucher direct to the gift recipient, remember to include their name and email address in the remarks box before confirming your order. The voucher will contain a code. After selecting their desired items, the recipient simply enters the code in a box called 'coupon code' during the checkout. 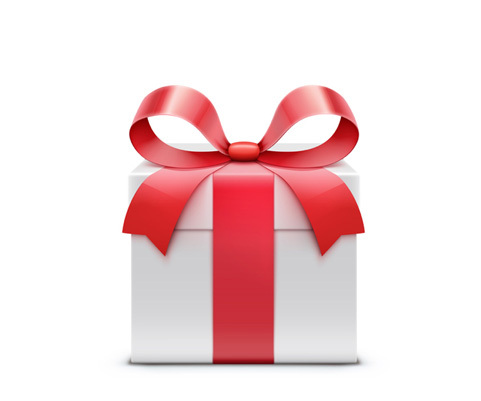 This gift voucher can be used only in the Magical Naturals webshop. It cannot be exchanged for any form of cash or credit. The total amount of this voucher needs to be used in full when placing an order. Any remaining value will normally be forfeited. The recipient may also exceed the value of the voucher and pay the difference. The voucher is valid for 2 months. It may be extended by prior arrangement with us.